Chamois cream doesn’t exactly evoke visions creating speed or power, but it is one of those items that can make or break a ride, race, or lazy day on the bike. 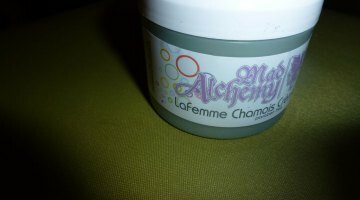 So when the good folks at Friction Freedom sent up a jar of their chamois cream I was very interested to see what they had brewed up. 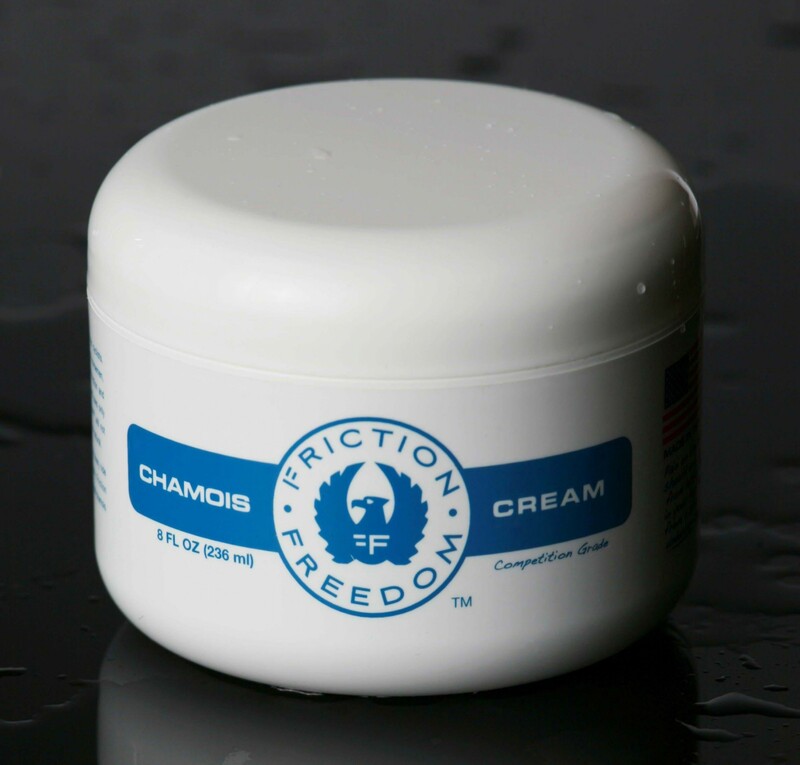 Friction Freedom’s goal was to produce the longest-lasting chamois cream available and according to my rear end and sensitive areas they have hit a home run. I’ve been using it for just about six weeks and have tested it on many fronts – long road and short road rides, several wet mountain bike rides, track racing and even interval sessions on the indoor trainer. On all accounts Friction Freedom has proved worthy and then some. 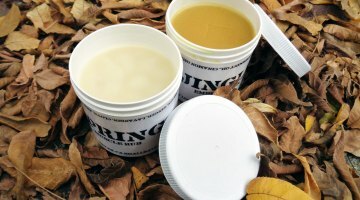 The unique feel of the menthol in the product engages you as the product kicks in and their creative use of emulsifiers keeps it from absorbing like many others I have tried. 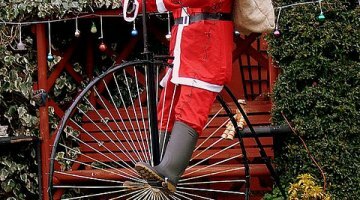 True to their claim I managed five and a half hours on the bike during a recent century and never once worried about those sensitive areas. In fact, upon finishing I still had enough lube on me to warrant the use of a towel! This also allowed me to save one of their handy 7ml packets that I had in my pocket for another day. Another great feature of the product is how long it lasts. Friction Freedom claims that an eight ounce jar would net 68% more uses than the leading competitor. Now, I’m not one to scoff at marketing claims but 68% seemed like a lot. But after six weeks of the use, I’ve still got about a half a jar of product left and am by no means shy about the amount I apply pre-ride. So what does this all mean to you, the rider? 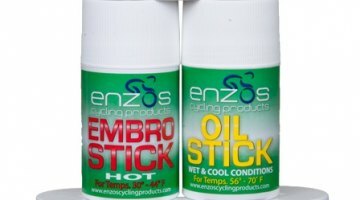 Well, this means that Friction Freedom might be worth a chance to get intimate with your chamois and sensitive areas. $29.95 may seem a bit pricey for a jar, but because it lasts so long and works so well, as a discerning cyclist, I would recommend it if you want be friction free.